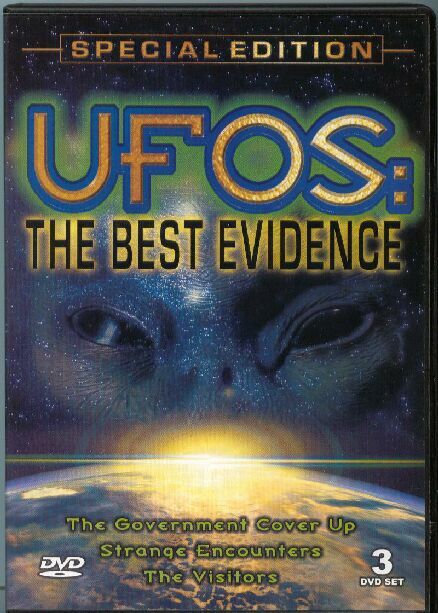 "UFOs : The Best Evidence ~ Government Cover Up" examines how governments, especially that of the United States of America, have been hiding the truth about secret UFO studies, astronaut encounters, and military battles with alien craft. The documentary takes viewers on an unprecedented trip to Russia, where they investigate UFO secrets from behind the once Iron Curtain. Visit Here For New UFO Documentaries!